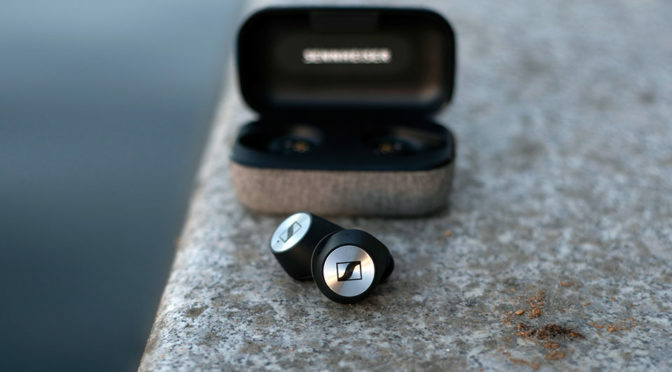 During the last year’s IFA in August, Sennheiser formerly gets onboard the true wireless earbuds bandwagon with this pair of delightful looking MOMENTUM True Wireless. 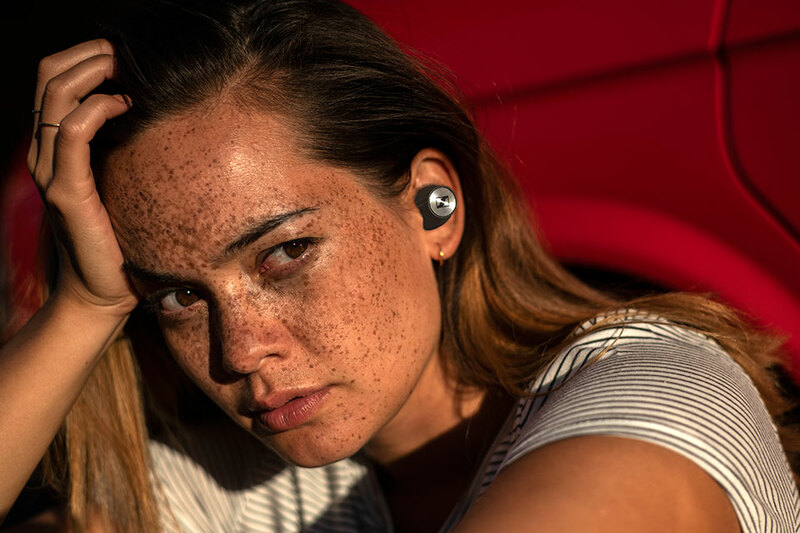 In simple words: it is just another pair of true wireless earbuds, but the difference is, it is backed by a company with decades of experience in making quality audio equipped, personal audio devices, included. 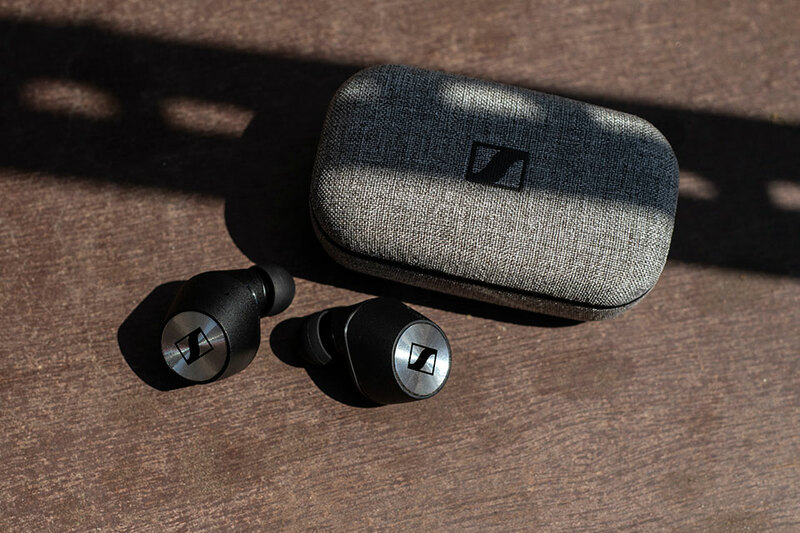 Sennheiser MOMENTUM True Wireless Earbuds is outfitted with advanced Qualcomm apt-X Low Latency compatibility, thus ensuring perfectly lip-synced audio when watching videos. 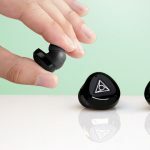 This pair of earbuds also boasts 2-mic noise cancellation beam forming technology for crystal clear voice pickup, while Transparent Hearing ensure you will always be aware of your surroundings, with or without music. Key features include audiophile 7 mm dynamic driver, built-in battery good for 4 hours run time, Bluetooth 5.0 technology, metallic ring with intuitive touch control, multi-colored LED indicators, gold-plated connectors and magnet that snap into the included charging and comfortable in-ear fitting silicone ear tips. As with earbuds of such nature, you will be able to take and make calls with it, plus accessories to smart assistants such as Apple Siri or Google Assistant. 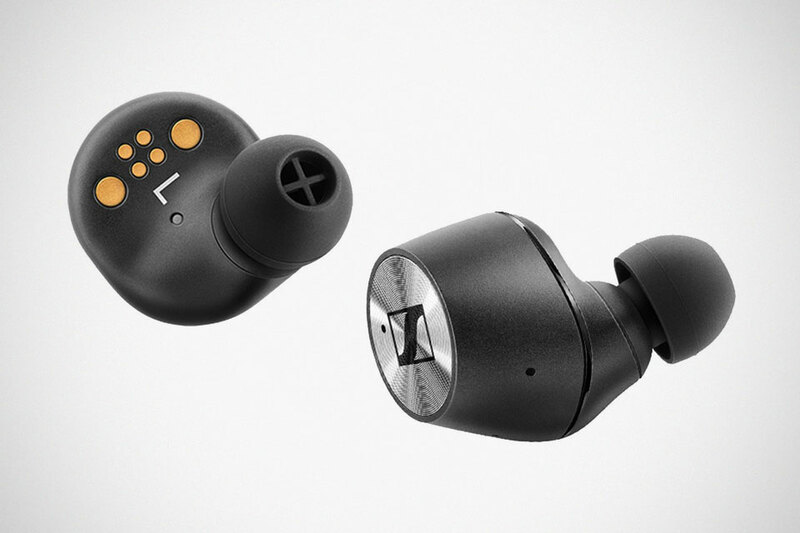 As noted above, it comes with a charging case which provides an additional 8 hours of usage. And boy, the charging case is looking pretty dang dope – thanks to the fabric wrapped exterior. Fabric wrapped may not the most practical because it can get dirty and you basically can’t do anything about it, but you can’t deny it is high on the style factor. 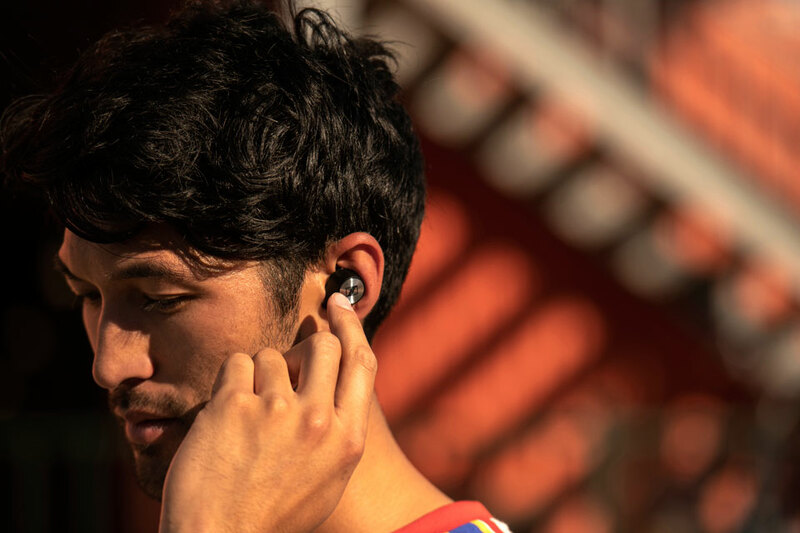 Finally, it comes with a companion app which lets you fine-tune the sound to suit your personal preference via the built-in EQ, configure the earbuds, access Transparent Hearing settings to set how much ambient noise you want to hear, and customize voice prompt or Smart Pause. 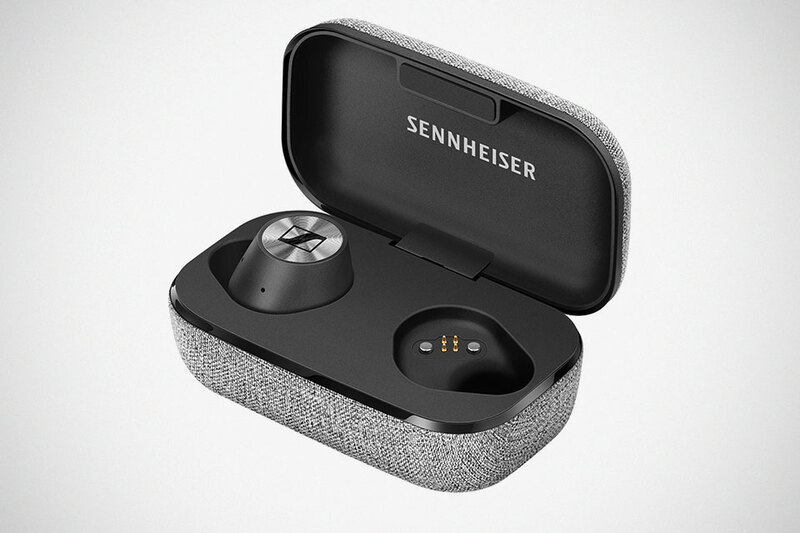 The Sennheiser MOMENTUM True Wireless Earbuds is available since November 2018, retailing for $299.95. Ouch. That’s pricey. But it shouldn’t come as a surprise, really. The app is free though. 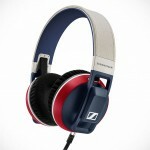 All images courtesy of Sennheiser.